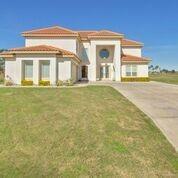 Beautiful Home located near expressway, shopping centers, and schools. 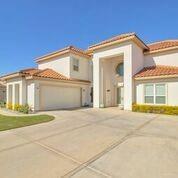 This home features 4 master bedrooms, 1 BONUS ROOM for cinema, gym or office. Custom made, Kitchen and nice golf course, lake view. This home is concrete block stucco, on the backyard, you have a nice patio to relax with family and friends. 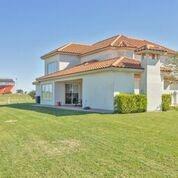 Very spacious home at a great price.Take a tour on this elegant beautiful home. Don't miss it! Community Amenities Golf Available Property Owners' Assoc. Listing by Tania J. Salinas of Re/Max Elite.